Sometimes, even after exercising for weeks, it can feel like you’re still not getting in shape. And no matter how hard you try, it just feels like the weight won’t go away. I totally get it, and that’s why today I decided to gather some tips and hacks that’ll help boost your metabolism and kill weight gain. These are foods that are natural and delicious. And what you’ll love the most is that they help you burn calories effortlessly. So check them out and let me know what you think! While all nuts contain plenty of fatty acids and fiber, almonds contain a bit more than the other nuts. And the beauty of this kind of fat is that it’s the kind your body needs and can easily burn for fuel. It affects your insulin levels making you feel full, meaning that you are less likely to overeat and raise your metabolism. Salmons is rich in amino acids and omega-3 fatty acids that works great in boosting your metabolism. It has anti-inflammatory properties which result in weight loss and burn more fat. Also, eating Salmon regularly can help decrease the risk of heart disease, irregular heartbeats, and help lower blood pressure levels. This next food on the list is a real superfood. It’s packed with tons of antioxidants, ECGC (epigallocatechin gallate), and flavonoids which will give your metabolism a kick. 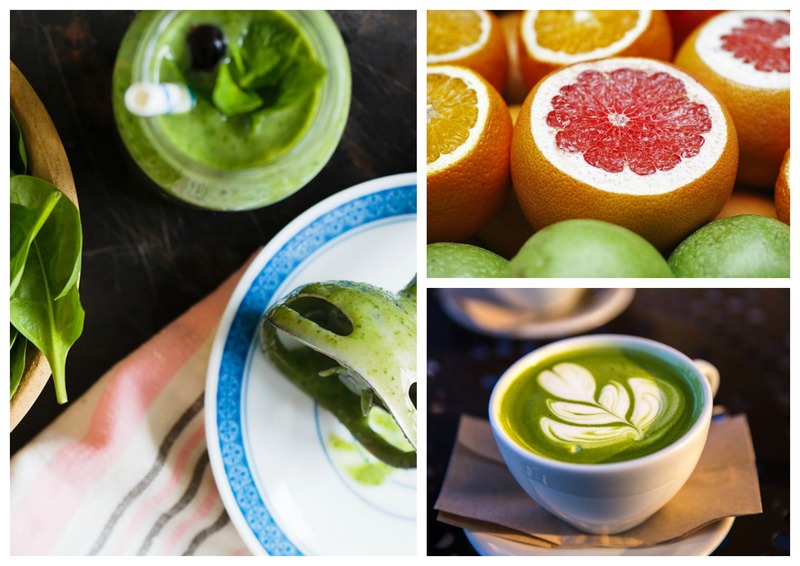 Also, matcha is great at fighting free radicals and helps improve your overall health. It turns out a cup of lentils provides over a third of your daily iron needs. They are a great source of protein and iron, both essential for maintaining a healthy metabolism. Additionally, the high fiber content can also help reduce fat storage in the body and improve fat elimination enhancing a positive metabolic system. Grapefruit is one of those delicious fruits that has been proven to lower insulin levels. Insulin is what tells your body to store food in the form of fat, so reducing insulin production is important. Also, this fruit contains fiber which helps speed up your metabolism, and vitamin C which helps your body stay healthy, and makes your immune system work the way it should. This vegetable contains calcium and vitamin C which team up to boost your metabolism. Vitamin C helps your body to absorb more of the calcium from the food you eat, and the calcium will help you burn fat. Apples contain lots of fiber, and the fiber will stop your body from absorbing fat. They will help give your metabolism a jumpstart and keep hunger and cravings at bay. This leafy green is a great metabolism booster. Spinach is low in calories but high in nutrient-dense and the fiber it contains can increase fat burn and keep you on track on weight loss. Add them to your smoothie, dish recipe, or salads, and improve your diet plan. Turns out Popeye is right in choosing his superfood. Beans are loaded with protein and fiber which are great in boosting your metabolism. They help improve your muscles without adding a ton of extra calories. Also, they usually take longer to digest keeping you full longer. With so much food available that helps with weight loss, it can be easy to get overwhelmed. But luckily, you can make your life a bit easier by simply trying out these ten foods from the list above. They’ll all help speed up our metabolism, keep you on track with your weight loss goals, and help achieve your fitness plan. So give them a try, share them with others, and together, let’s all have a healthy and fit lifestyle!